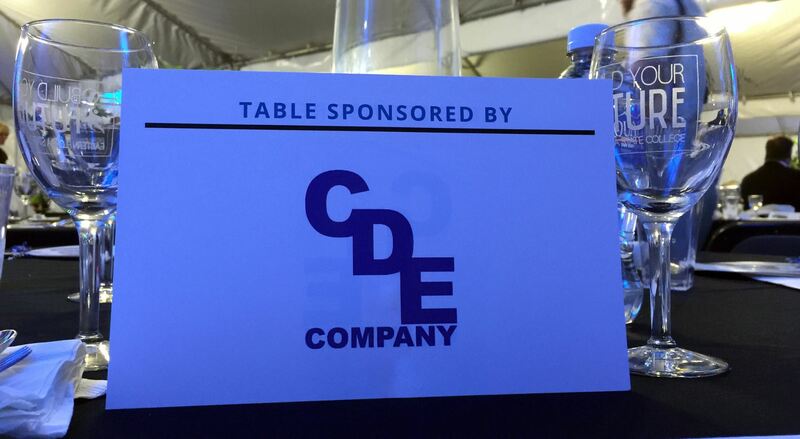 May 2015 – Cape Design Engineering Co.
Cape Design Engineering Co. has a solid commitment to our community. 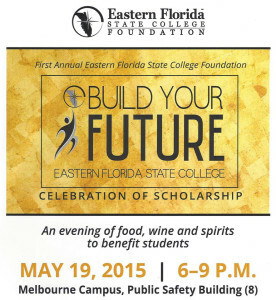 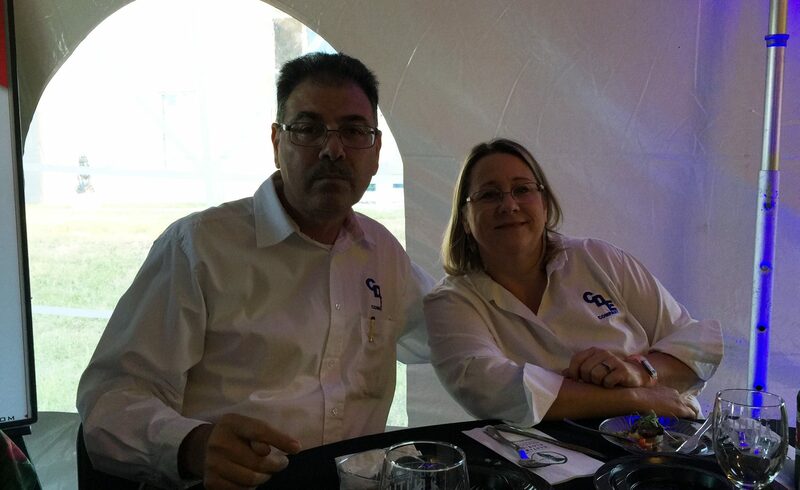 When Eastern Florida State College (EFSC) announced it First Annual EFSC Foundation “Build Your Future” celebration of scholarships, CDE proudly sponsored this event. 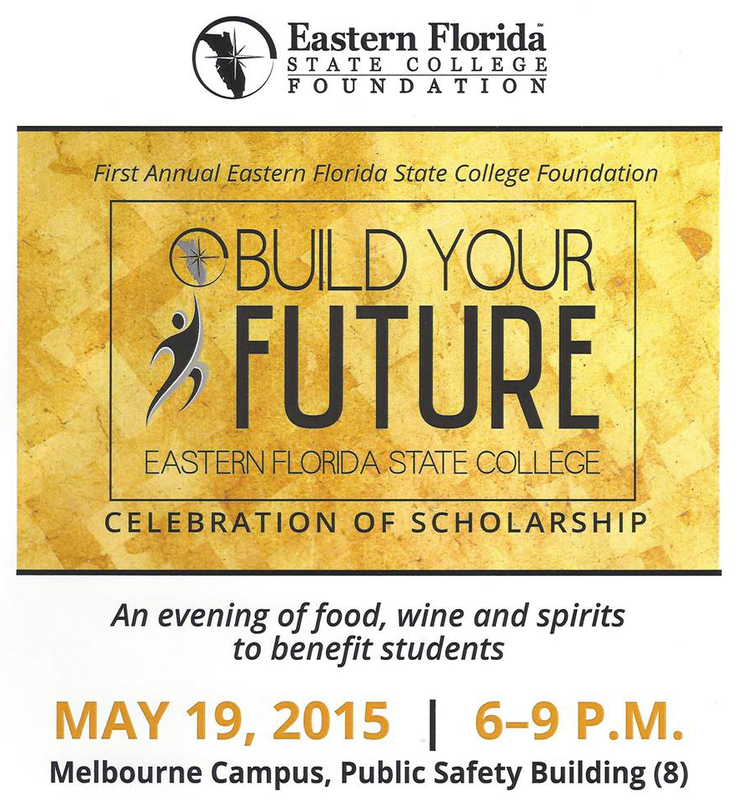 CDE sees this as an opportunity to fund scholarships to help student attending EFSC earn their college degrees. 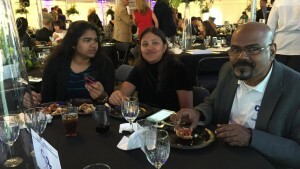 The event was held on May 19, 2015 at the Melbourne Campus Public Safety Institute Building. 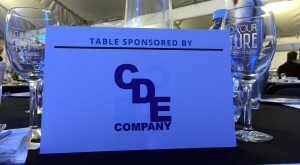 The event was attended by several CDE representatives. The event was a full of various programming such as touring the recently completed Public Safety Institute. Other activities included food samplings from our great area restaurants. 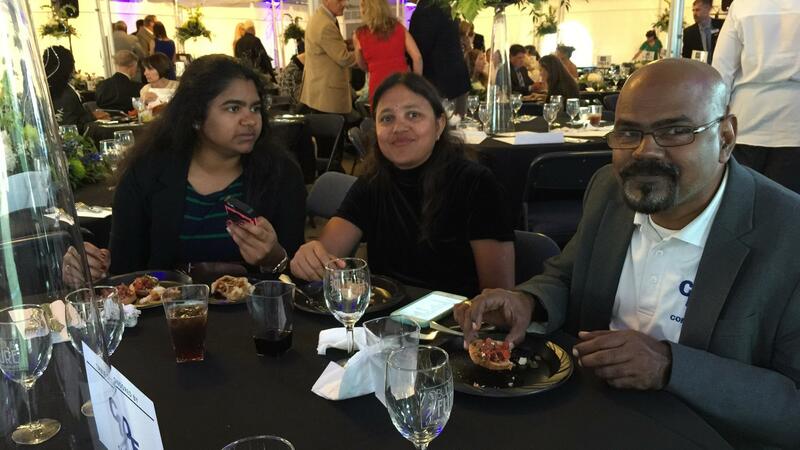 The event culminated in an auction of various donated articles that raised more money for the scholarship fund. 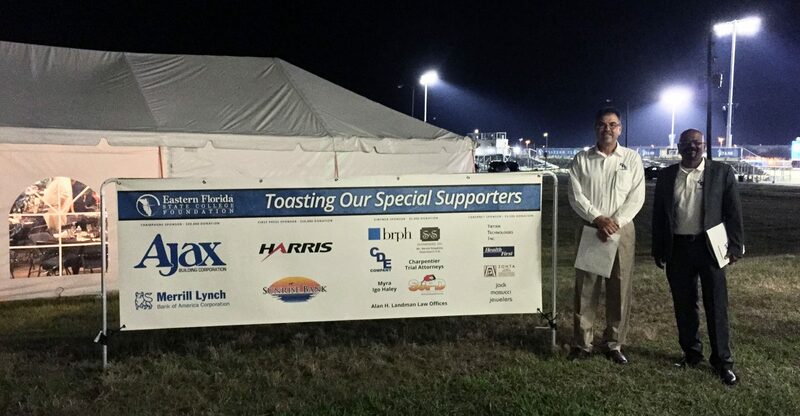 Our auctioneer, Sheriff Wayne Ivey, conducted an exceptional auction that was kept light and entertaining.